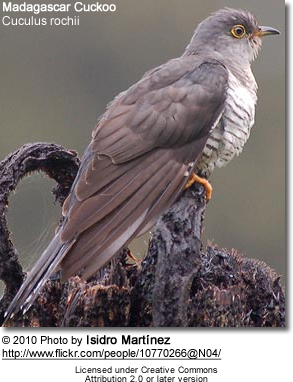 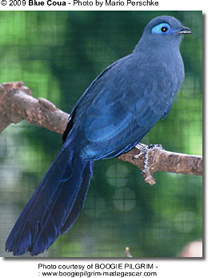 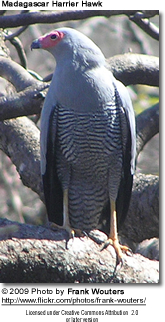 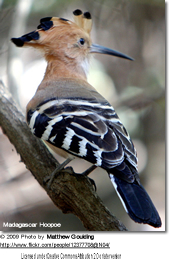 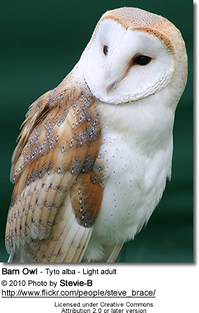 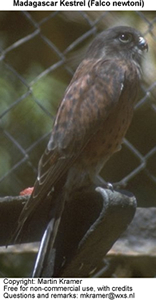 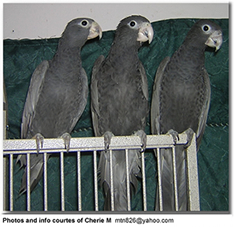 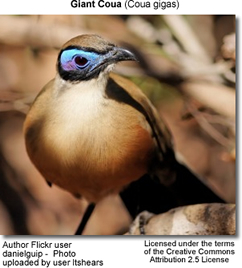 Below are photos of birds that are associated with forests, woodlands, grasslands and urban areas. 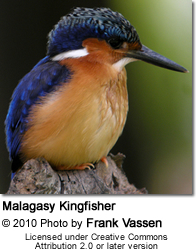 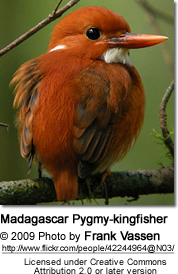 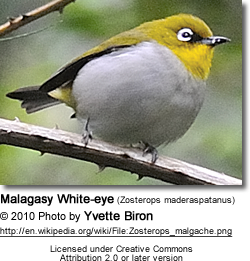 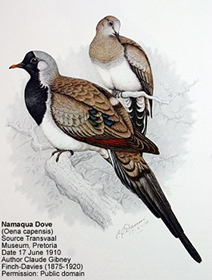 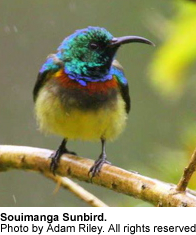 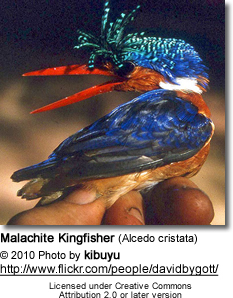 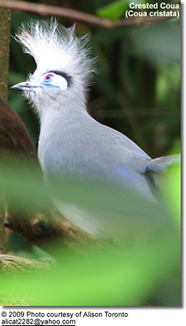 Below are photos of birds found in Madagascar. 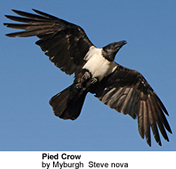 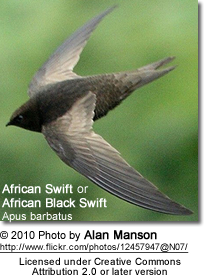 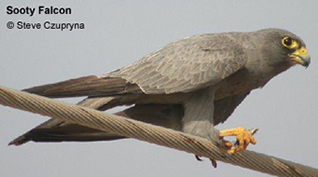 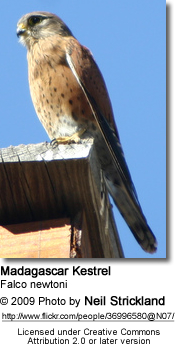 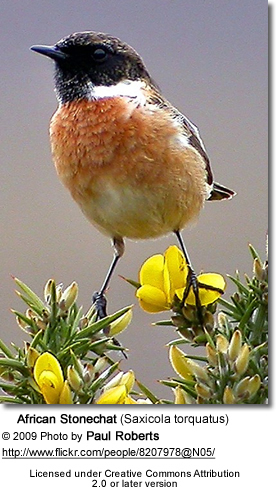 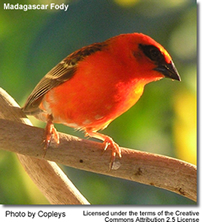 Each photo is linked to the respective bird species page, enabling you to learn more about them and view more photos.